This Minecraft statue of Mario is different than other Minecraft statues of Mario. Because this one is official. 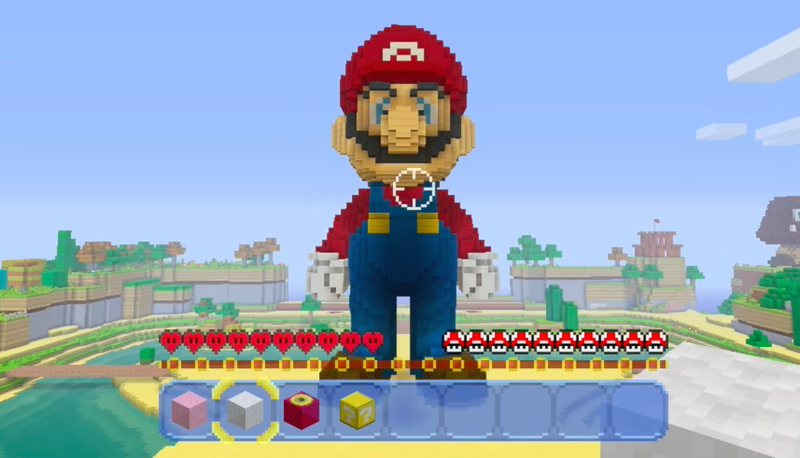 This week, Nintendo launched a brand new Mario world for Minecraft on Wii U, and it’s really intricate, full of big Mario statues, explorable pipes, and a soundtrack that loops through a bunch of iconic tracks from the series. There are airships, castles, and koopa troopas.